Hello, a change of topic today. I thought you might enjoy seeing this miniature sheet, especially for those collectors who like large stamps, as this certainly is. It was issued in 2016 to celebrate the 70th Anniversary of the first stamps issued for the Republic of the Philippines, and for National Stamp Collecting month. 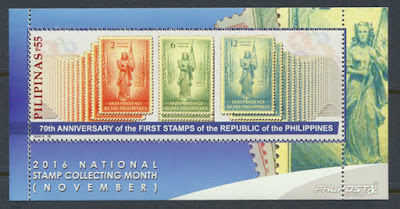 It shows the images of the three stamps that were issued in 1946 for the inauguration the what was termed the Third Philippine Republic. 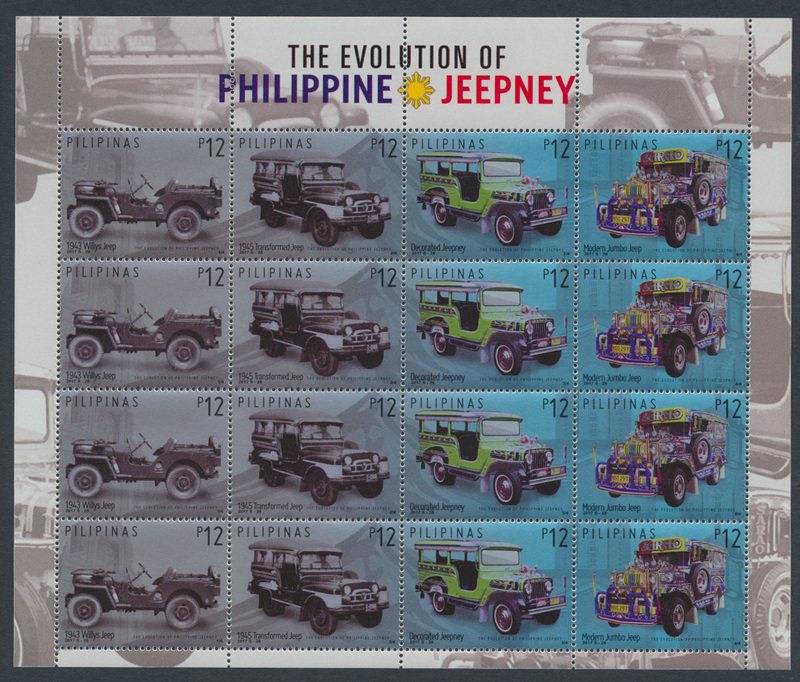 I show the 12c stamp (the other two stamps were the 2c and 6c values) so you can better see the actual 1946 design. On July 4, 1946, the governments of the Republic of the Philippines and the United States signed the Treaty of Manila of 1946 which provided for the recognition of the independence of the Republic of the Philippines and the relinquishment of American sovereignty over the Philippine Islands. 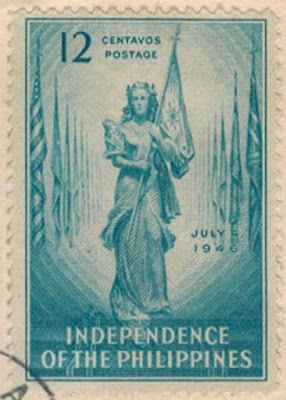 The stamps were engraved by the United States Bureau of Engraving and Printing. They show a Filipino woman in native dress with a crown of laurel and holding in her hands the Philippine Flag. In the background were the flags of all the nations. 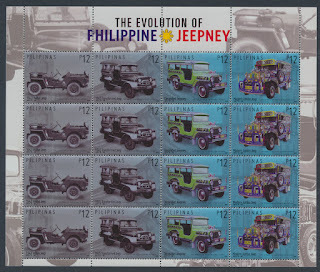 The stamps, therefore, not only symbolised the independence of the Philippines but also heralded her new role in the great family of the nations. As an aside, in 1946 the Manila Central Post Office, which I have written about before, was re-built after World War II. 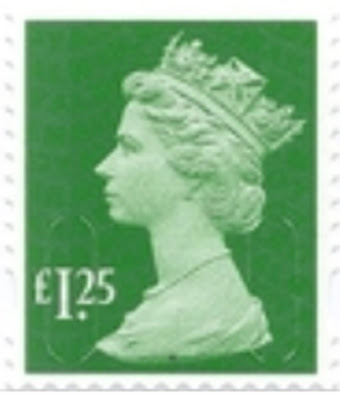 Hello, one new stamp, one of 5 new Machins actually to be issued on 20th March. This to let you know we are leaving for the UK in 5 days and all orders from our cddstamps online store will be mailed from the UK. So you will get VERY fast delivery if you are in the UK and much faster delivery for US, Canada and Europe. I think even Australian / NZ customers will get faster delivery. AND if you collect GB we will be using the new rate Machins or RAF commemoratives (also to be issued on 20th March) on the letters.